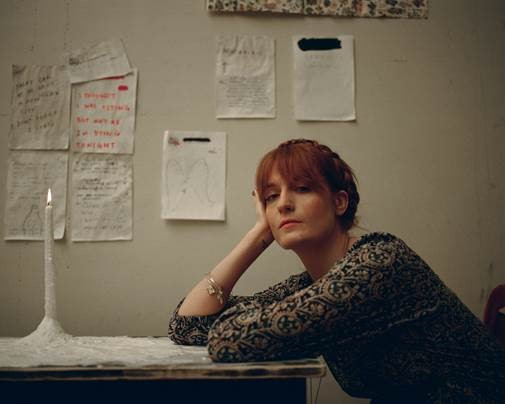 Florence + The Machine announce new single "Hunger"
Florence + The Machine have announced their brand new single, "Hunger". The track will drop tomorrow (3rd of May) and will give us another taste of their forthcoming untitled album. The outfit have recently revealed another new track for 'Record Store Day' which can be heard here.